We are situated in Hedemora, Sweden and have over 70 years of engine experience. 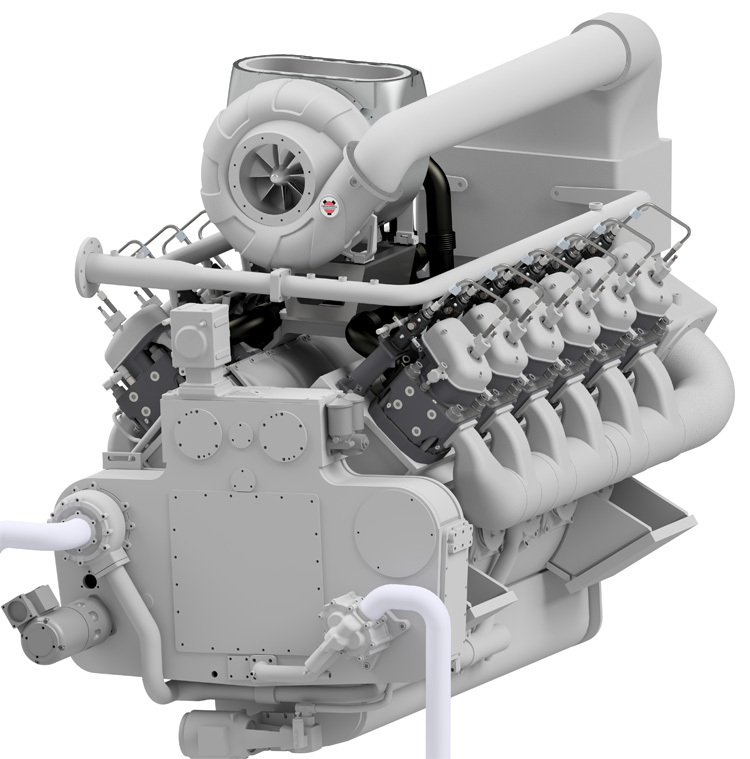 The last of our own Hedemora Diesel engines was produced in 2000, since then have we continued with service and spare part support for the working population of engines. In 2009 we expanded our business with the acquisition of HS Turbochargers. We now manufacture and assemble new turbochargers of many different types and matchings for both OEM installations and retrofits. We also perform service, overhaul and balancing of used HS Turbochargers.